1) You have attempted to track your order before the day of delivery - tracking numbers although issued to you will only activate on the morning the item is out for delivery. 2) Parcelforce have collected the item from us but have been unable to assign the item(s) to a driver for delivery. 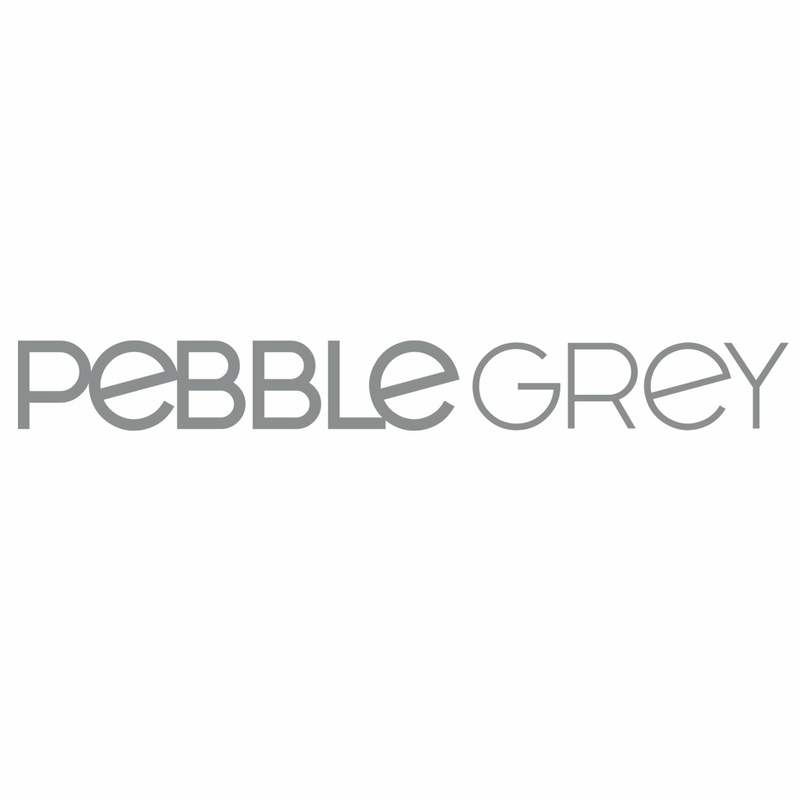 3) Pebble Grey have organised your item to be dispatched by the courier was unable to collect. In the event that one of these instances arise we will do our best to contact you as soon as we are made aware, should you notice an issue with your order please call us straight away so that we can investigate this situation.